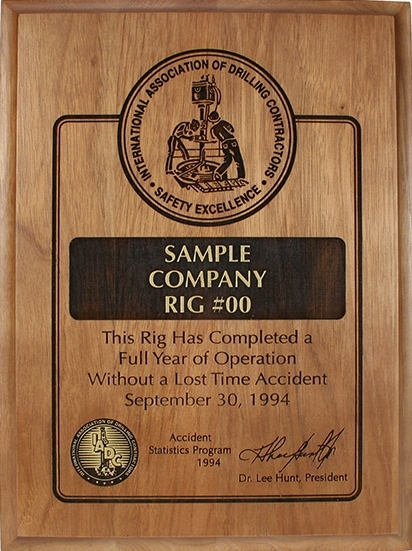 Since 1962, the IADC Incident Statistics Program (ISP) has tracked safety and accident information for the drilling industry. To record data reflecting accident experience which can be compared to other industries. To identify causes and trends of drilling industry injuries. 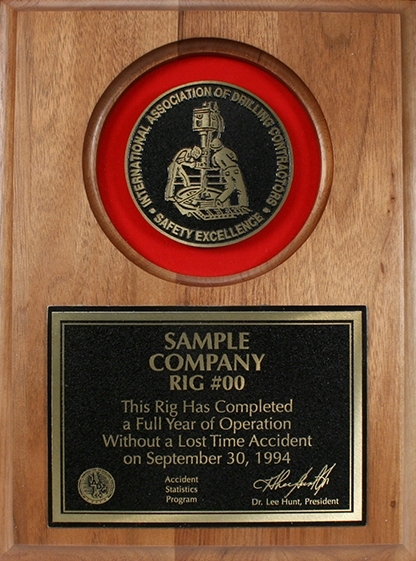 To provide a means of recognizing rig crews for outstanding safety performance. Participation in the ISP is voluntary and open to all Drilling Contractors. However, a company must participate in the IADC ISP Program & be a member of IADC in order to qualify for rig/unit recognition. To learn how your company can participate in ISP, please send e-mail to isp@iadc.org.